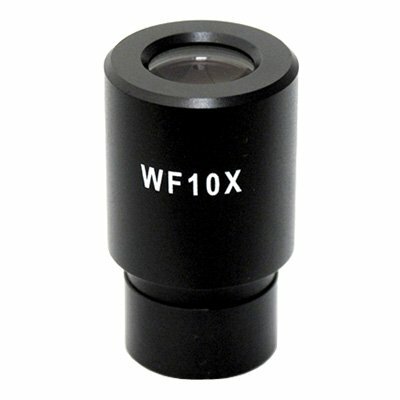 These are a brand new widefield WF10X microscope eyepiece with pointer. It is Achromatic (International DIN/JIS) standard size with outside diameter of approx. 23 mm. It fits most common size compound microscopes. Give your microscope a boost with greater power & clarity at a fraction of cost.